Welcome to the monthly round up of activity from Front Door Communications, your friendly neighbourhood consultancy. We’ve called this round-up Ding Dong because we like that it fits with Front Door and as we’re an all female team at the moment, we didn’t think “Knockers” would be quite right. Anyway, if you think we could do better, email us at knock.knock@fdcomms.co.uk with your suggestions. If we go with your name, we’ll give you a prize!! July was a busy month for the Front Door team, as well as moving into our new office, we celebrated our six month anniversary! 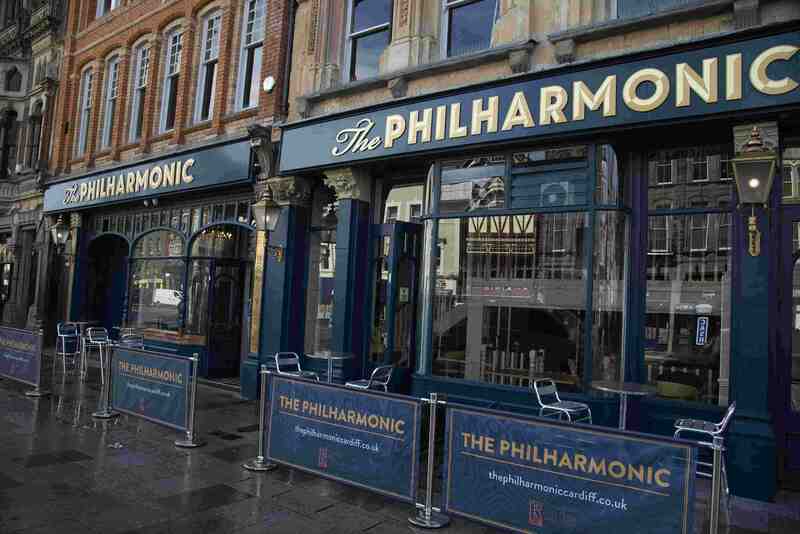 It just so happened that on the same day, our client, The Philharmonic, Cardiff’s beloved venue, re-opened for the first time in nine years. With snazzy new décor that cost a mere £750k, it was the perfect place to end the night!! The place looked every bit the part with a fancy glass balcony, a 360 degree bar, a pianist and a selection of over 50 gins to sample… and it soon filled up with people! That’s the last we can remember to be honest, so whilst the venue has had a complete facelift, you can still easily lose a night in there. Elsewhere, the team have been working closely with Solar Buddies, the sunscreen applicator, to ensure that word gets out about keeping your littl’uns safe in the sun. The company had a mammoth month when the good weather hit and saw some great exposure through their Facebook campaign and numerous blogger reviews, as well as stocking in JoJo Maman Bébé for the second year running. For those not in the know, Solar Buddies was invented by two mums who were concerned that the “no touch” policies in schools would leave their children at risk of sunburn – so they did something about it and created the Solar Buddy. 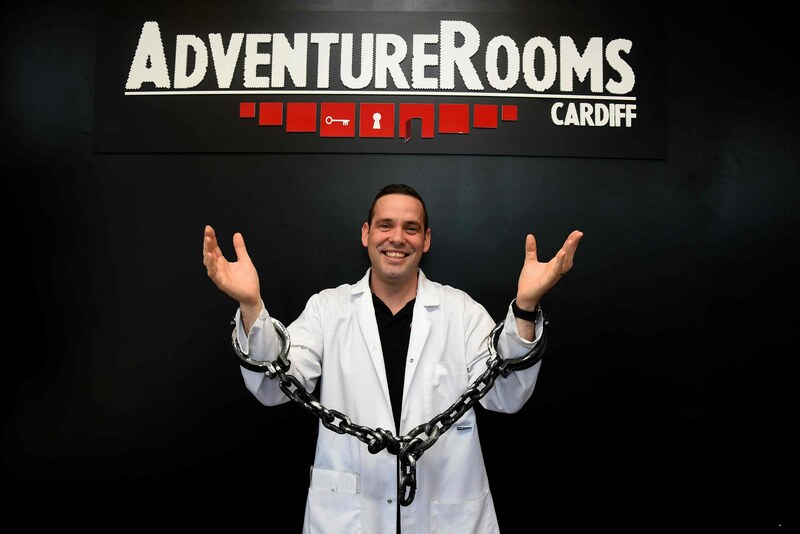 Another client, Adventure Rooms Cardiff, was featured on Wales at Work this month, talking about the benefits of teambuilding. 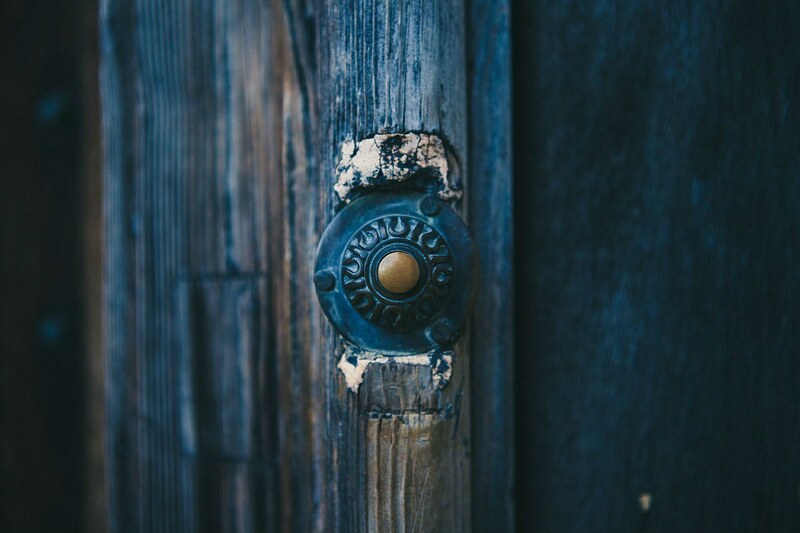 Keiran, the owner, was every bit the natural and could be heard evangelising about unusual team building activities, like his very own Adventure Rooms which sees you locked in a room with just 60 minutes to solve a series of clues and escape. For the Front Door Comms website, we talked about the pros and cons of letting a dog free in the office and also heard from our first ever work experience placement, Nia Langford. Nia was a brilliant addition to the team, and she had this to say about her time at Front Door. So, that’s a wrap on our July Ding Dong. We’ve got some exciting things coming up in August so stay tuned for the next instalment! Until then, faithful readers.